Two statewide polls show the race for governor is tight at this early point in the campaign, but one poll does give an edge to the Democrat. The Quinnipiac University poll shows Democrat Ned Lamont in a double digit lead over his Republican opponent, Bob Stefanowski. 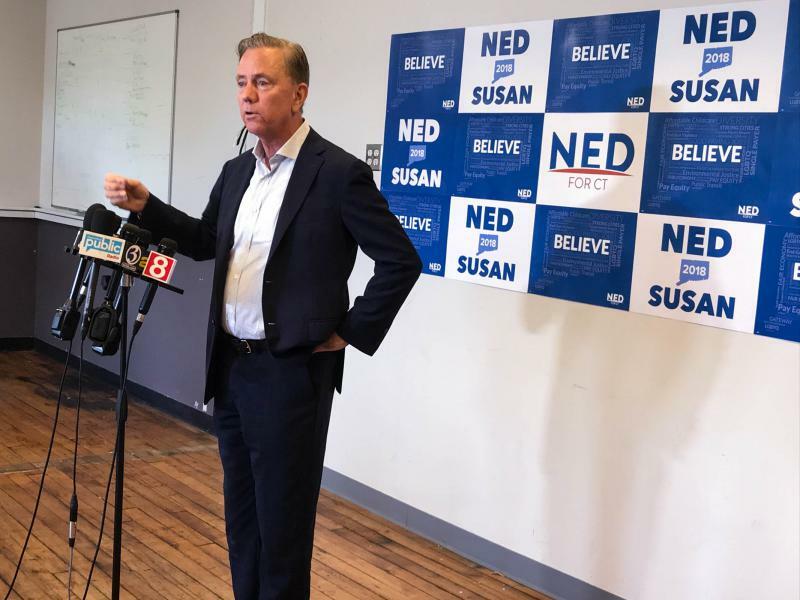 "The poll is good news for Ned Lamont," said Quinnipiac's Doug Schwartz. "This is mainly due to strong support among women and the fact that Connecticut is a Democratic state." Quinnipiac surveyed just over 1,000 Connecticut voters, and broke down the results by age, gender, race and education. The data had a margin of error of just under four percent, which means that even if the results were off, Lamont would remain in the lead. But another poll by Hearst Connecticut Media and Sacred Heart University showed Lamont and Stefanowski virtually tied. Schwartz said he doesn't know why there might be a discrepancy. 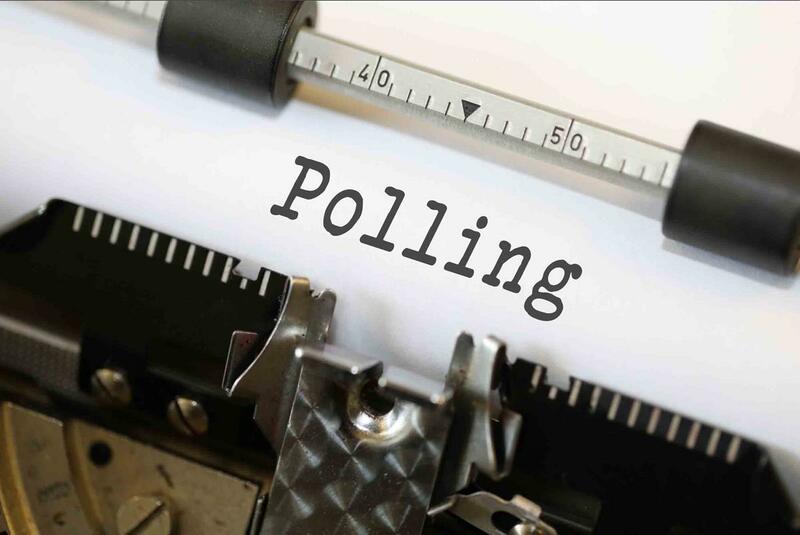 He pointed out that most respondents to his poll said their votes wouldn't be affected one way or another by President Donald Trump or Governor Dan Malloy. Both men have low approval ratings here. "And among the minority of voters who say that they could be influenced, both politicians will have a negative impact," Schwartz said. The negative impact of Trump and Malloy was most prominent among Independent and unaffiliated voters, Schwartz said. Survey respondents also noted that they didn't know much about third party candidates Oz Griebel and Rod Hanscomb. Both men have until Sept. 5 to get on the November ballot. 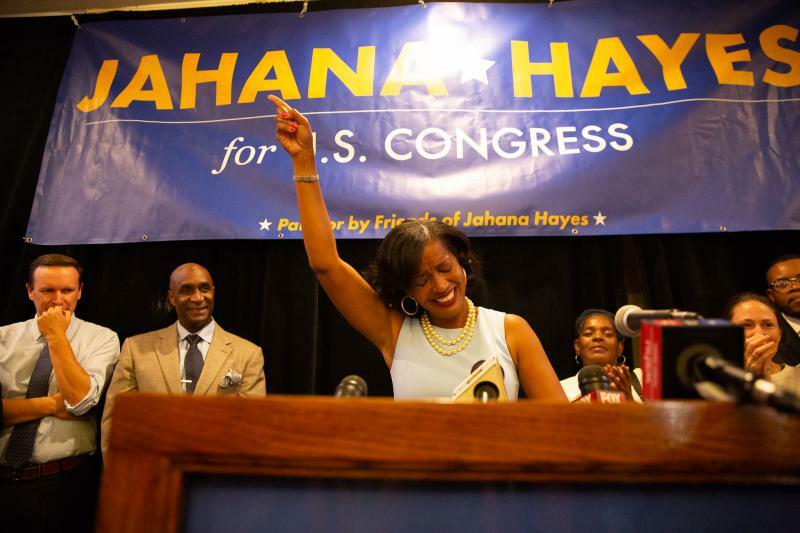 Political rookie Jahana Hayes has pulled off an upset in the Democratic primary in the 5th Congressional District. Her opponent Mary Glassman conceded the race, congratulating Hayes as a "tough competitor" who ran a good race. Hayes is a former National Teacher of the Year. She will face former Meriden mayor Manny Santos in November.